Tanzania has banned witchdoctors in the country and anyone practising it will be arrested. The ban became very mandatory when witchdoctors believe albinos bring good luck to people when killed and used for rituals, which has seen about 70 albino die in the last three years in the country. 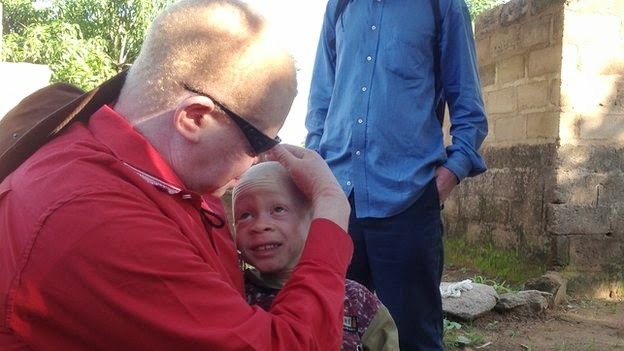 The Tanzanian Albinism Society (TAS) has welcomed the ban, saying they have more than 33,000 members and they don’t know who the next victim would be. I think it’s a welcome idea too, very wicked people.